chana dal and aamti means this leftover water spiced with Indian spices and is of soup like consistency, taste spicy and delicious. Mainly this aamti accompanied with puranpoli, rice, batatyachi bhaji. Each Serving bowl Contains 136.25 kcal. 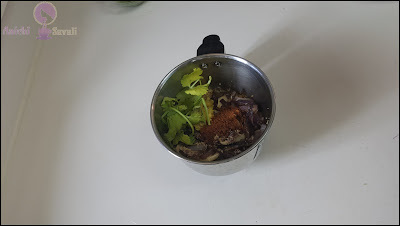 Add ½ tbsp oil in pan and roast onion, ginger and garlic till it turns into brown color. Place it into the grinder. Now in the same pan add dry coconut and cook on low to medium flame till coconut turns a brown color. Place it into the grinder. 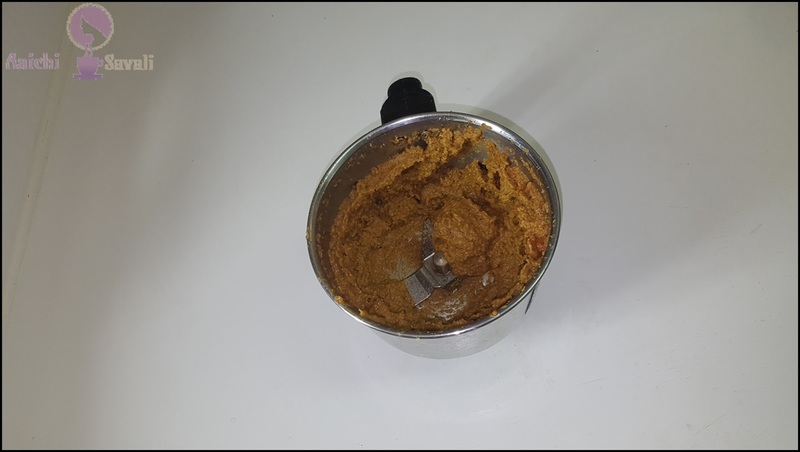 chili powder, turmeric powder, 1 tbsp cooked chana dal and coriander leaves. Place saucepan on a medium flame and heat 2 tbsp veg oil. Now, add cumin and mustard seeds, curry leaves, a pinch of asafoetida let it splutter. Add ground masala to the pan and saute for about minute and add salt. 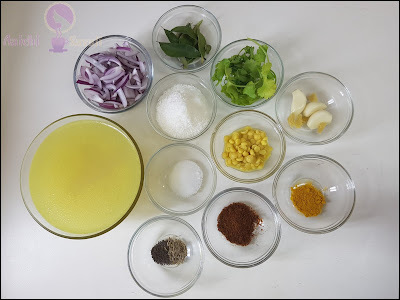 Now, add leftover water from chana dal. 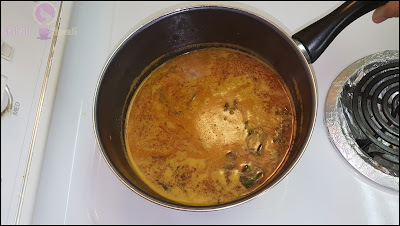 Saute well and more water and bring the curry to boil, then allow it simmer on low flame for 10 to 12 minutes. Now you can see, oil (kat) is floating on top of the pan. This floating oil is called kat in Marathi. 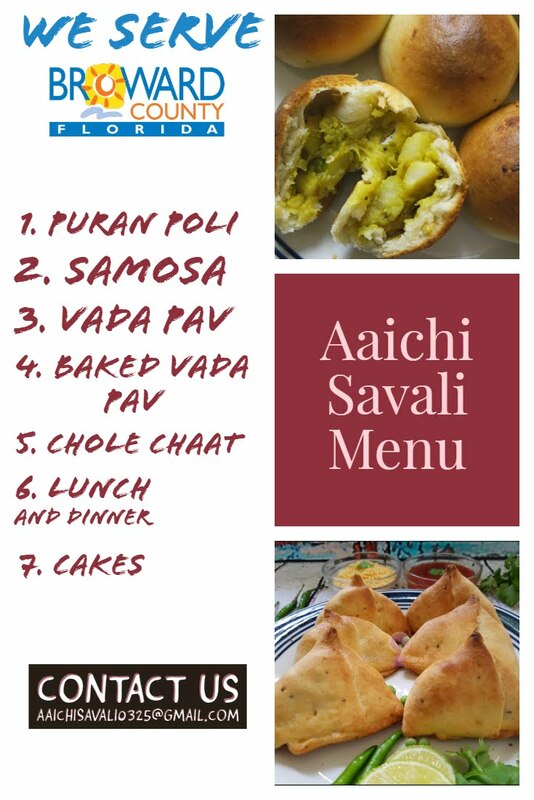 Here, spicy, tempting and authentic Maharashtrian Katachi Aamti is ready to serve, drizzle some lemon juice over aamti and serve hot with rice. Enjoy!!! 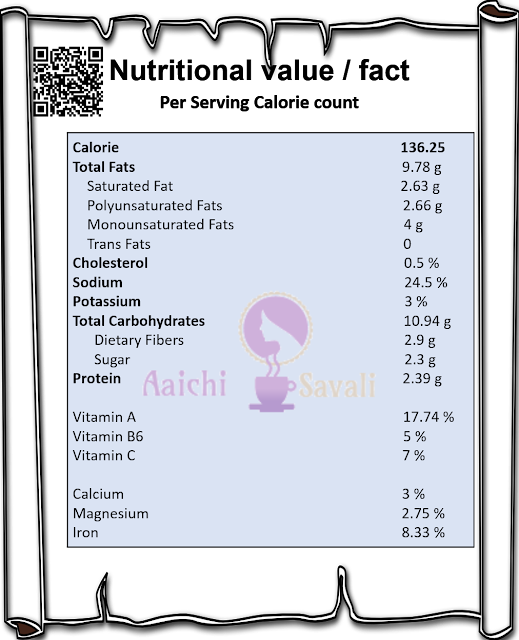 Per serving contains 136.25 calories, along with carbohydrates - 17.74 g, dietary fibers - 2.9 g, fats - 9.78 g, proteins - 2.39 g.
It's good to eat Katachi Aamti for lunch, brunch, and dinner. Another really wonderful regional recipe. can just imagine how good this would be with so many different things too! Thank you so much dear Azlin. Glad to know that you liked it.